The southeastern region of Provence is hardly France’s best-kept secret. 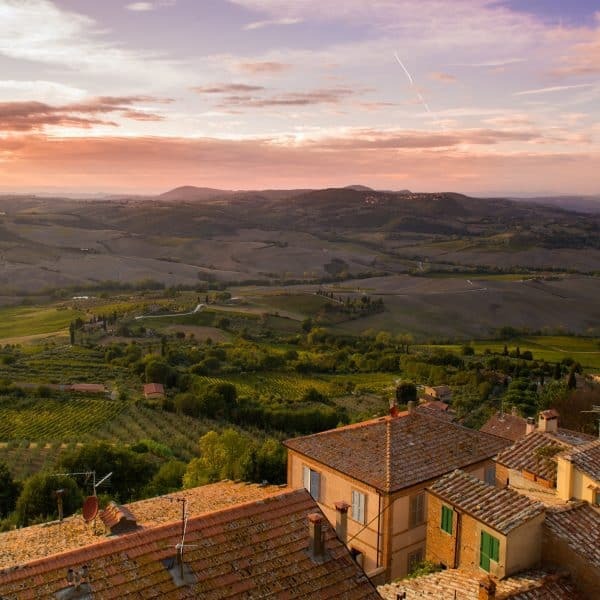 Popular with holidaymakers in search of sun-drenched beaches, fresh Mediterranean cuisine, and bucolic towns; Provence attracts hoards of tourists to its heart every year. 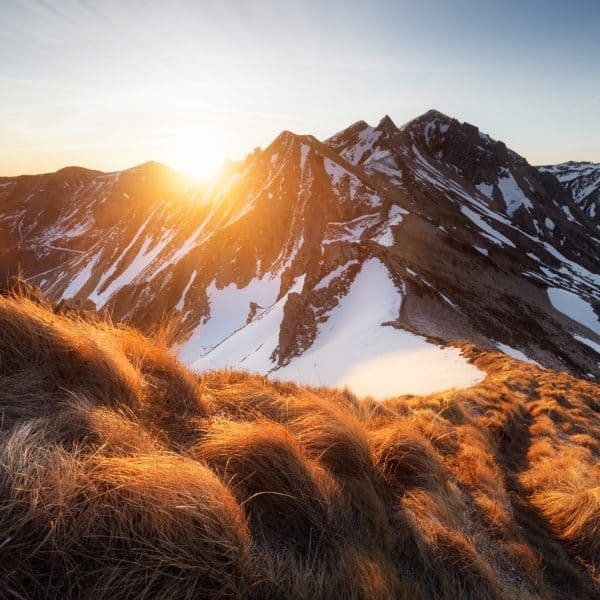 But aside from the famous historical and natural attractions, there are still secluded spots that aren’t in the pages of your travel brochure. 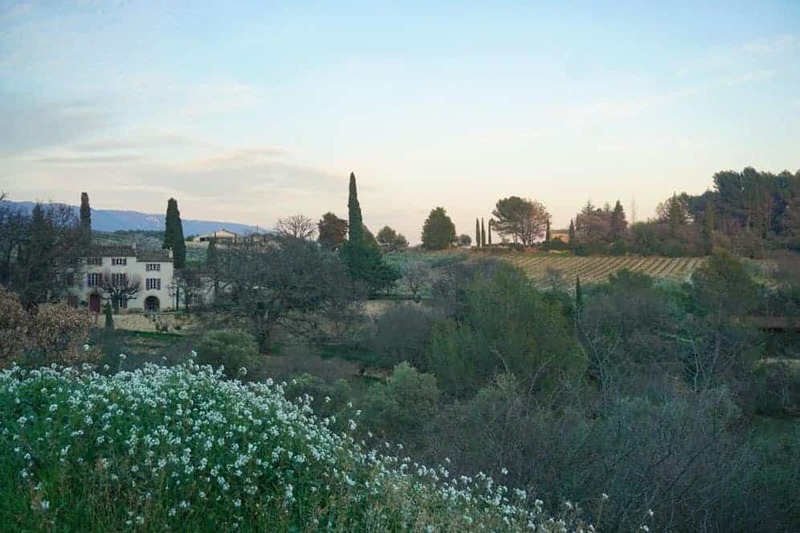 There’s nothing I love more than uncovering these hidden gems while driving through the countryside – which is exactly how we stumbled upon Château de Cadenet – a historic hillside site with a few secrets up its sleeve! 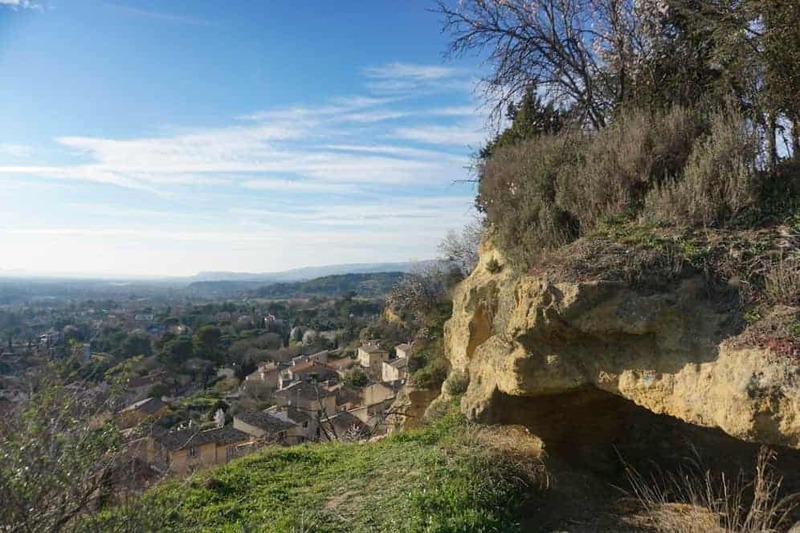 It was a lazy Sunday afternoon when I decided to bundle my son in the car and set out towards the Luberon Natural Regional Park. I plugged the address for the Ochre Trail into my GPS, knowing full well that I may face a happy distraction along the way. Our drive crisscrossed along the canal de l’EDF – a 120km long body of water flowing from Espinasses in the north to Étang de Berre in the south. Approaching La Roque-d’Anthéron my gaze kept being drawn to the left where I could see hillside villages clinging to the rocky provençal hillside. When the opportunity arose, I decided to divert to one such village, Cadenet. 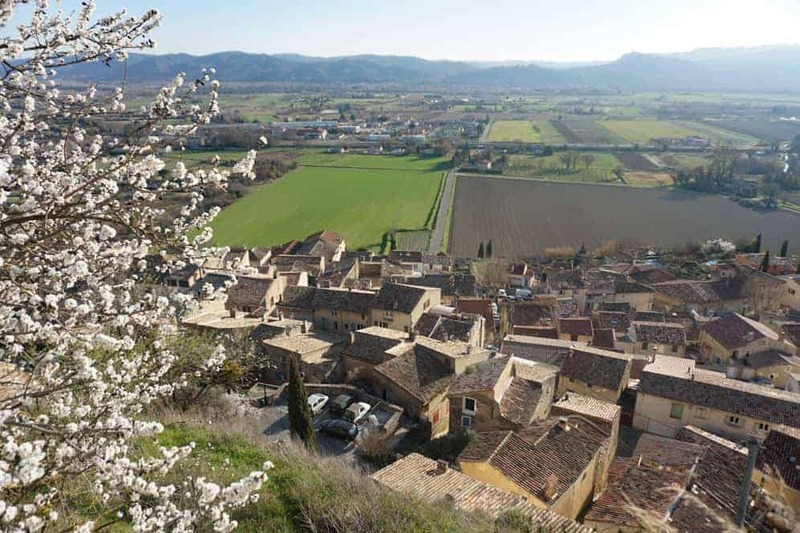 Cadenet is a commune on the edge of the Luberon Natural Regional Park. 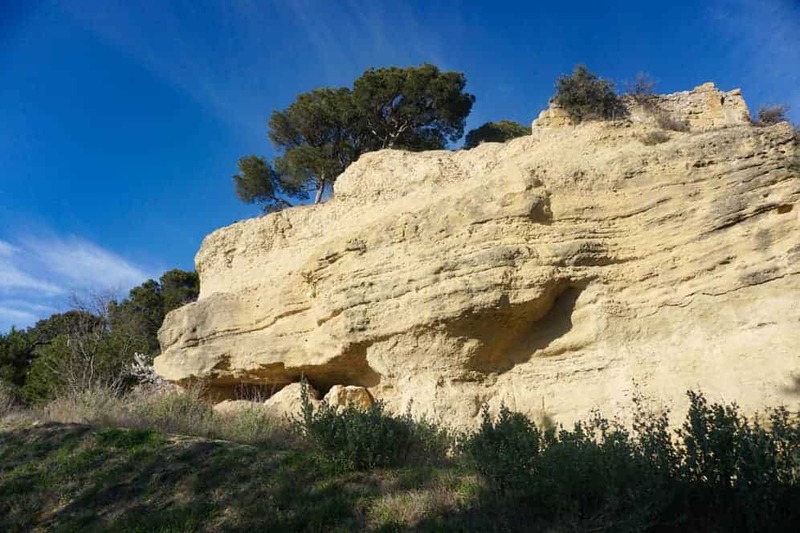 Not surprisingly – given its steep hillside location – the name Cadenet comes form the word Candellence, which literally means “the inhabitants of a high place”. I tentatively entered the town while dodging the intermittent road works. Following the signs for Centre Ville, the road took us through a charming, yet somewhat decrepit looking town centre. Still not knowing what I was in search of, I pointed the car towards a sign saying “site du château”. As we drove higher, the stone-walled road got narrower. I braced the steering wheel while praying we wouldn’t meet a car coming in the other direction – or a dead-end! We safely reached the top of the road where a small parking area met us, but there was no sign of a château! I wondered briefly if I had made a false turn somewhere. Nevertheless, there were people walking past us towards a gated entrance, so I decided to follow suit. On first impressions, I thought we’d simply walked into a picturesque exercise park. A few families were enjoying a picnic lunch, while others threw a ball to an energetic dog. Various wooden agility/exercise equipment was scattered around the perimeter of a large field, while neatly plotted rows of vines created an agrarian backdrop. 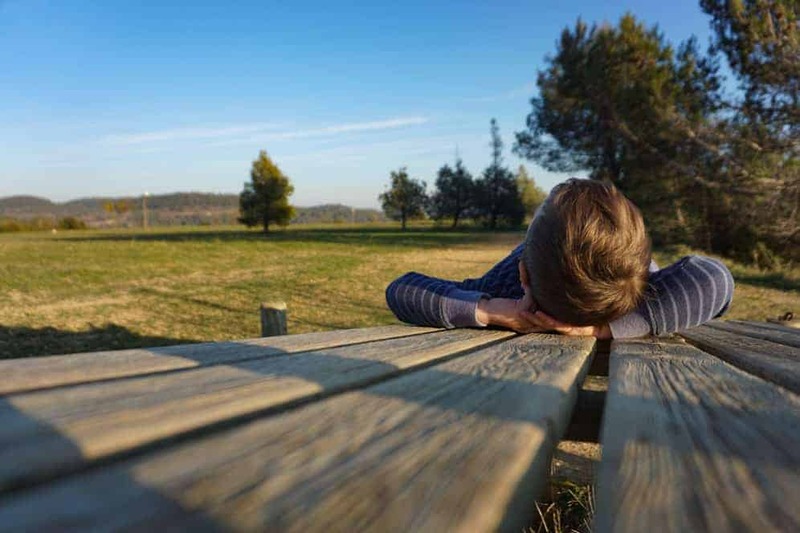 At my sons prompts, I clambered over a climbing frame and teetered on balancing poles – it seemed today he was the spectator, and I the entertainer. A worn-out sign to one side of the field hinted that there was more to this space than our searching eyes could see. We walked to the side of the field, down a sloping path that revealed the first of many clues. A small square theatre was etched into the earth on our left, while on our right lay a cordoned off cave. Navigating through narrow tunnels and careering through caves, it became obvious that this was indeed the château we were in search of – only, in a ruined state. 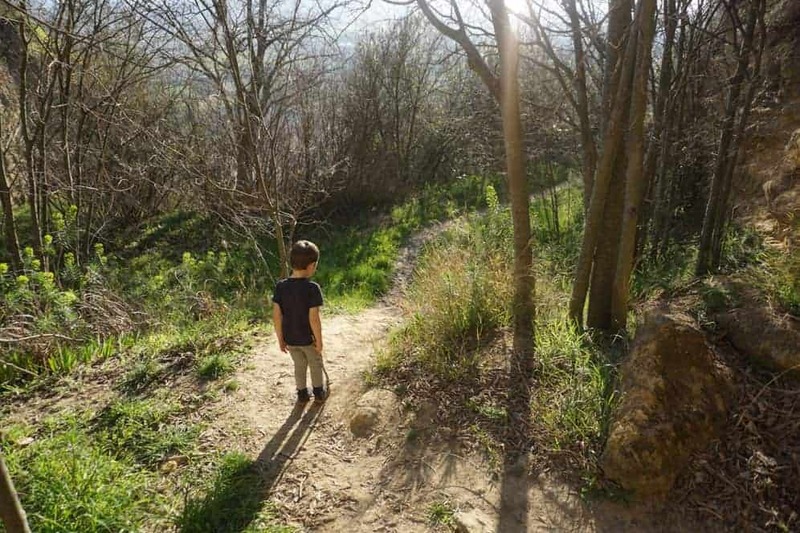 We wove around the maze-like network of paths discovering secret passageways, uncovering grottos and scaling debilitated stairs while appreciating the elevated viewpoint over the countryside. Not a lot can be found out about the history of the château online. And there is a distinct lack of signage on site. From what I have been able to decipher, the château dates back to the 11th century and has had a turbulent past. Partially destroyed under the rule of Louis XIV, it then suffered extensive damage after being burned by revolutionaries in 1792. As we discovered, all that remains today are the foundations and vestiges. As of 1947 the site is a protected historical monument. Today the château is a popular spot with local residents. An enjoyable place for a walk or a picnic, the château is suitable for all ages to appreciate. Although those who aren’t as sure on their feet should choose their path wisely. During the summer months, the château hosts an open-air theatre as well as other cultural events and exhibitions. More information can be found at the local tourist office. My son is seemingly obsessed with pirates at this moment, and so our walk around the grounds of the château was propelled with the promise of finding buried treasure. This fantasy was aided by the discovery of several yellow crosses we encountered on our walk. Rooting around in my bag, I uncovered a map (of the Lake District – but those details are easily overlooked by a 3-year-old), and an orange crayon – ready to mark the spot. The following day we returned to the château to walk our dogs and uncover the buried treasure – with success (I quickly planted some ‘treasure’ behind a turned back)! The crosses are permanent markings – so you could try this game yourself if visiting with younger explorers. We had a great time exploring the château and its grounds, and I’d recommend it as a day trip next time you’re near the Luberon. 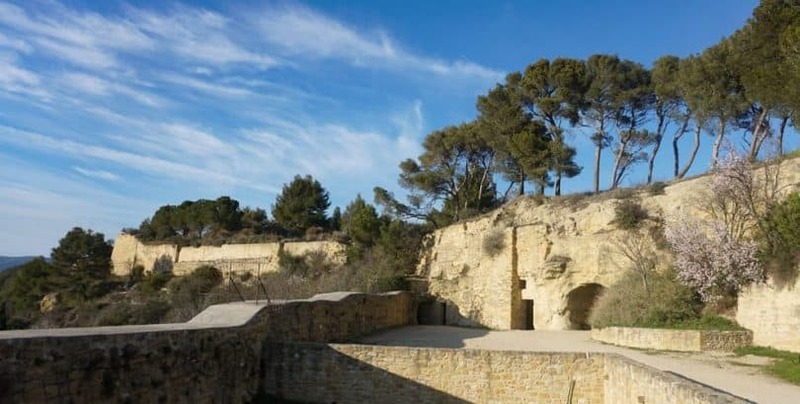 Pack a picnic, camera, walking shoes, and a torch (for the darker tunnels – although you can do without) and set out to discover this hidden gem of Provence. Your pictures left me speechless. I cannot get enough of this beauty, Nadine! Great read as usual for you. 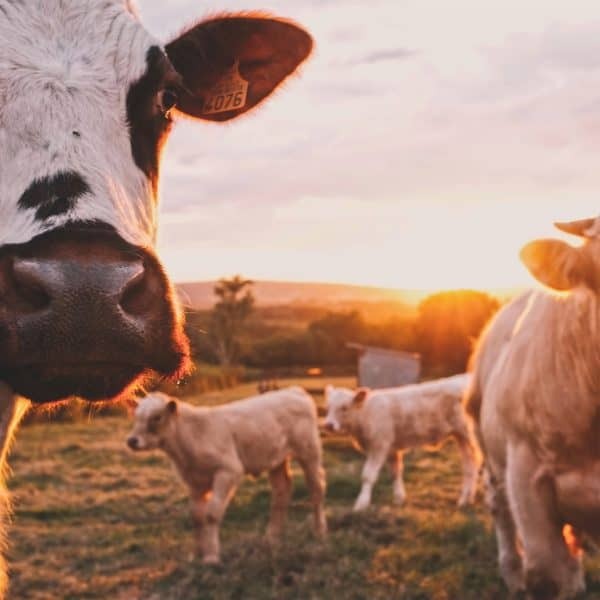 Neat photos!